Rock accompanies the decisions of executives. The medium back chair features basic tilting mechanism, single locking system, fixed lumber support and gas lift for height adjustment. 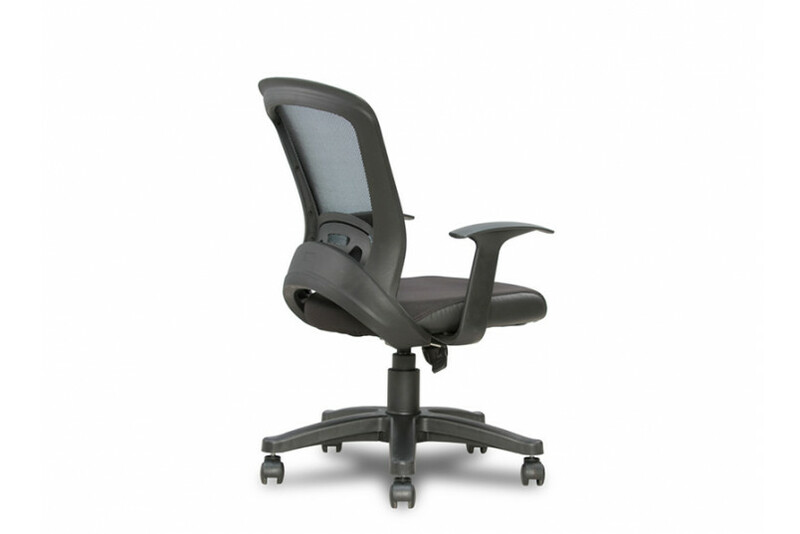 Sleek and light, Rock is the ultimate office chair with the right adjustments settings to give customized support to every person who embraces this chair. 24" x 27" Ht. 40" Seat Depth : 26"